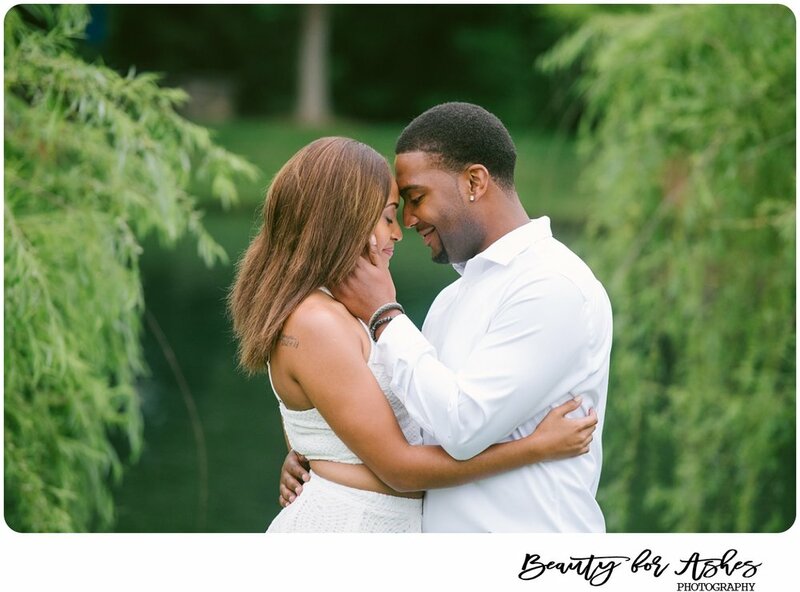 I had the best time meeting Lauryn & Eric for their engagement session. They pretty much walked out of a magazine and in front of my camera. 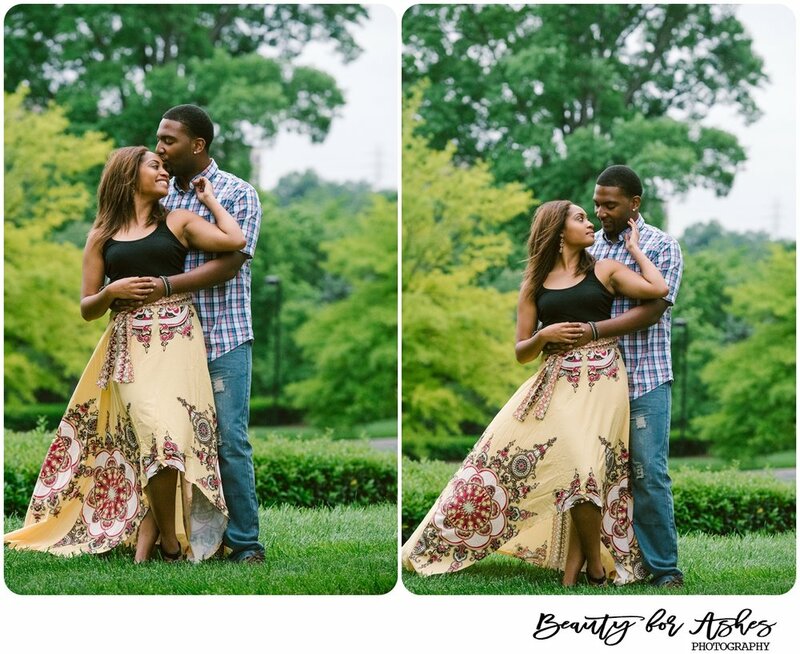 We were losing daylight extra fast because of how overcast it was, but these 2 hustled and the results are awesome! I can't wait for their wedding in October.